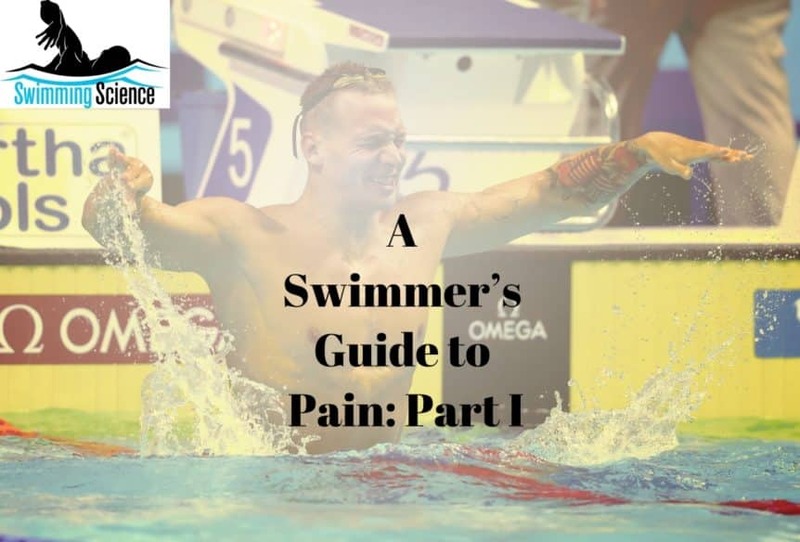 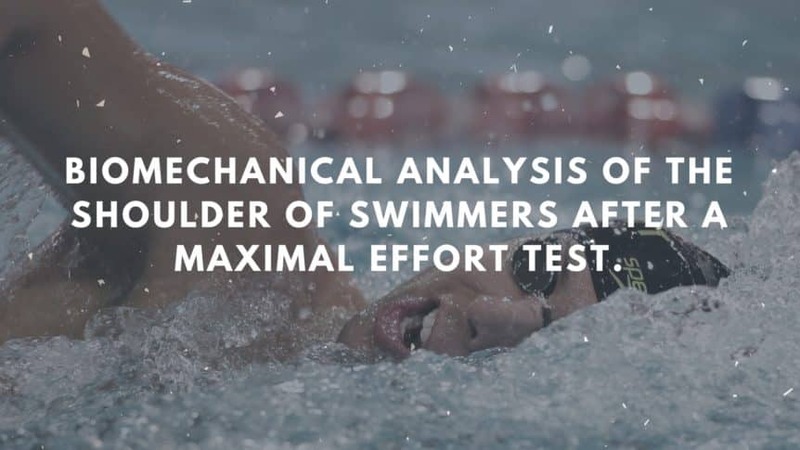 Biomechanical analysis of the shoulder of swimmers after a maximal effort test. 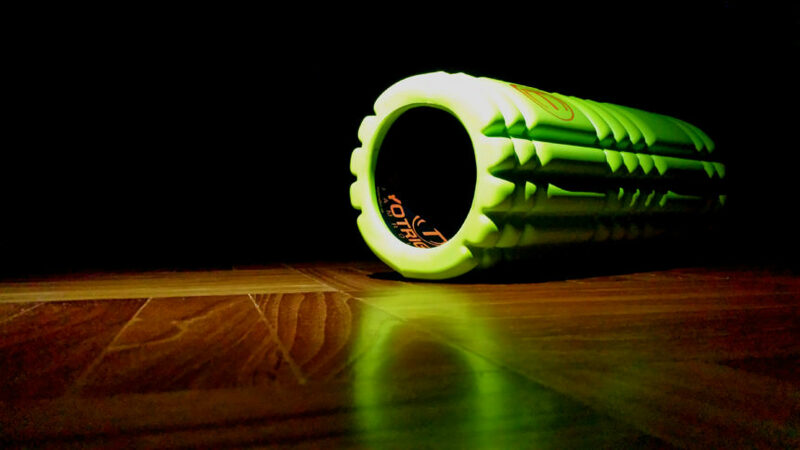 The influence of foam rolling on recovery from exercise-induced muscle damage. 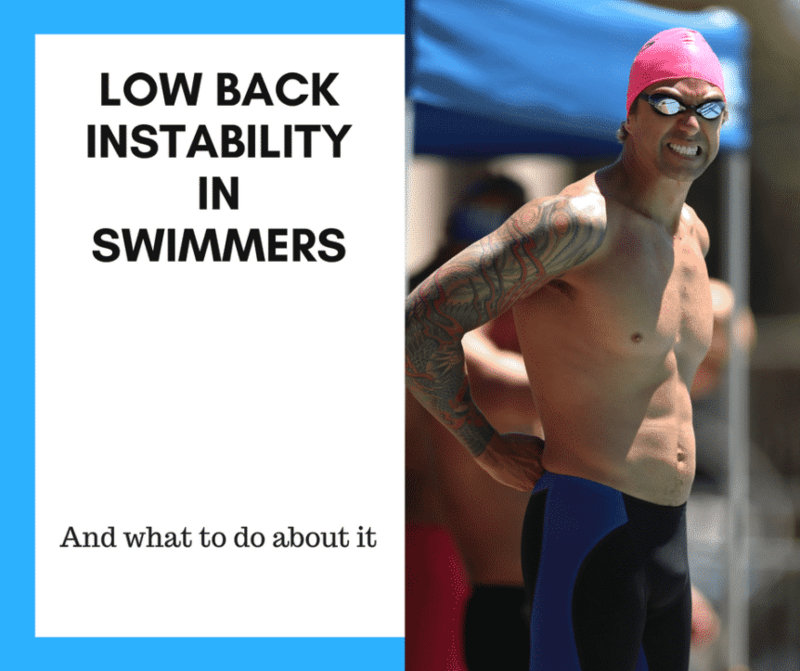 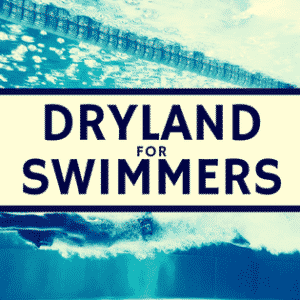 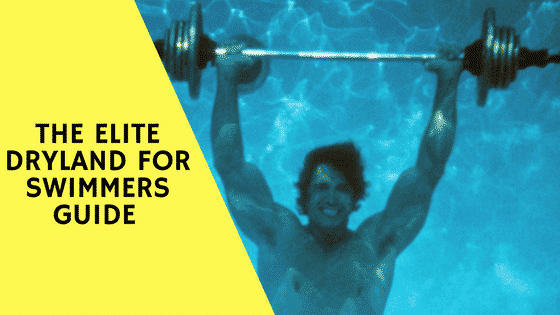 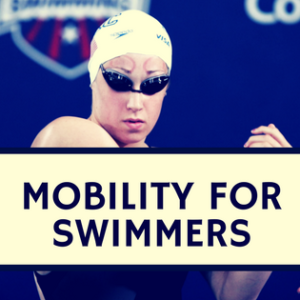 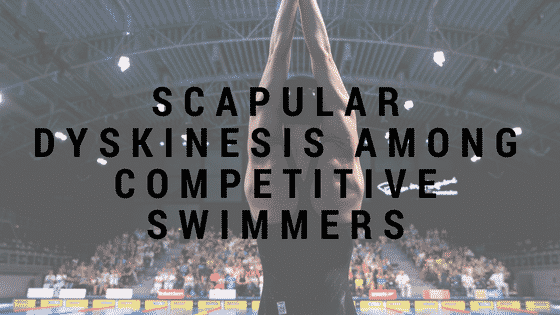 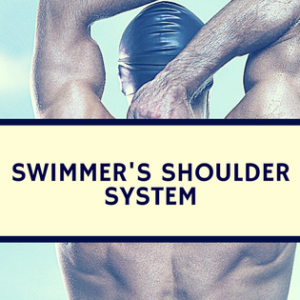 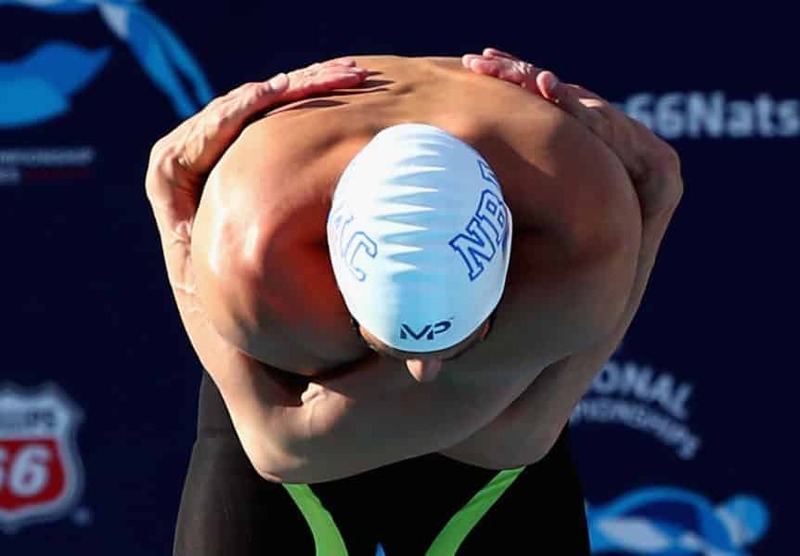 Association Between Years of Competition and Shoulder Function in Collegiate Swimmers.